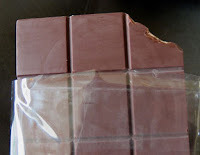 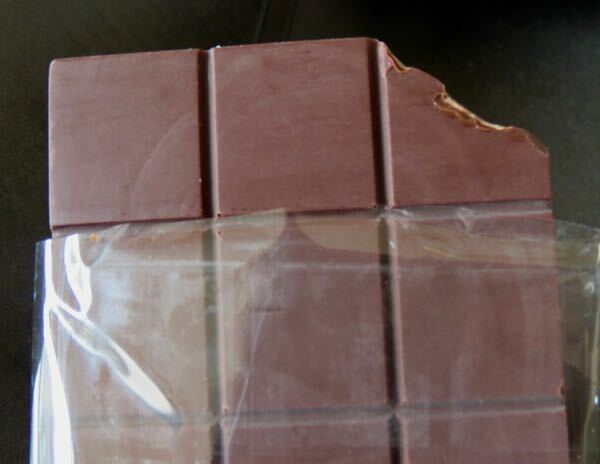 Welcome to Day #11 of South American Chocolate Weeks. 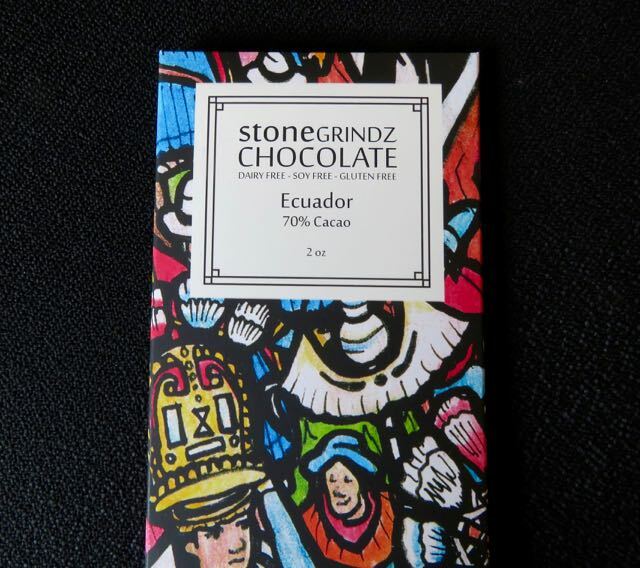 Today's Ecuador 70% Cacao bar from Stone Grindz Chocolate (Scottsdale, AZ) had smooth, true dark chocolate flavor with balanced fruit. Other aroma and flavor micro-notes were very faint and fleeting and not unpleasant, bitter or sharp: slight green, floral, marshmallow, roasted coffee, jungle.